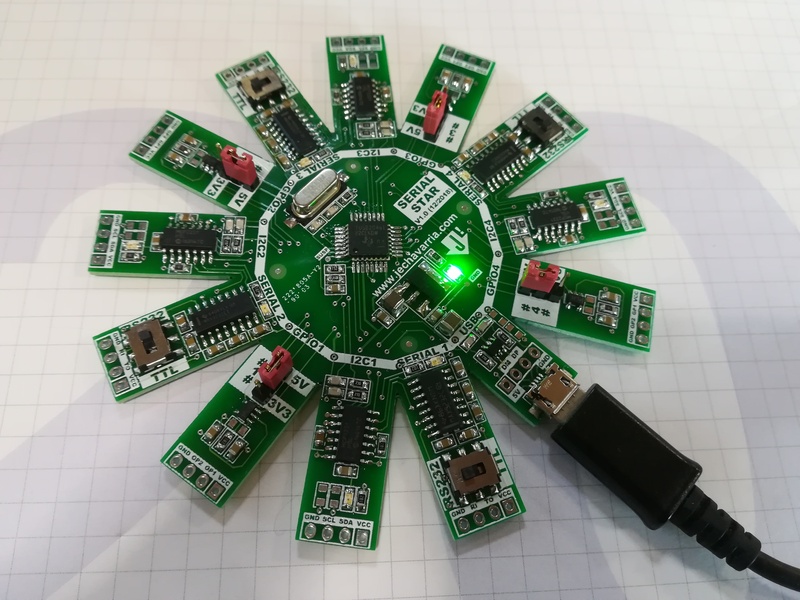 Sergey @ malinov.com has build another FTDI FT231X based USB to Serial adapter and provides the design files to the public domain. 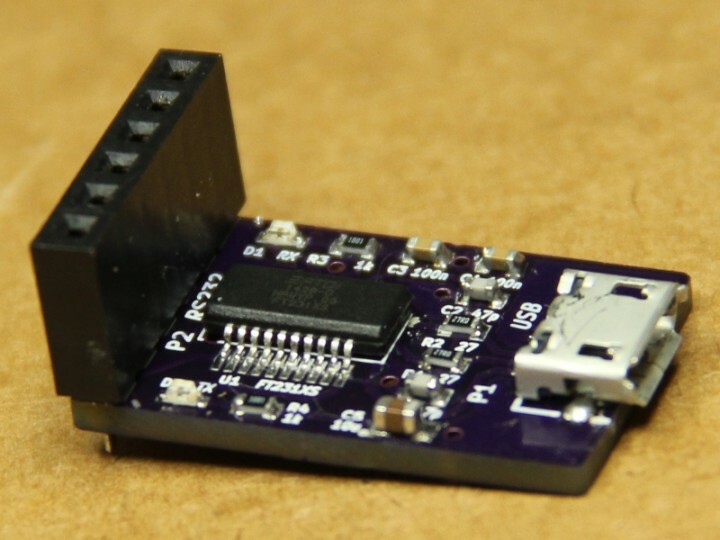 This adapter allows connecting micro-controller boards that have 5V or 3.3V serial interfaces to a PC USB port. The converter is compatible with FTDI USB TTL Serial cables and SparkFun FTDI Basic breakout board. 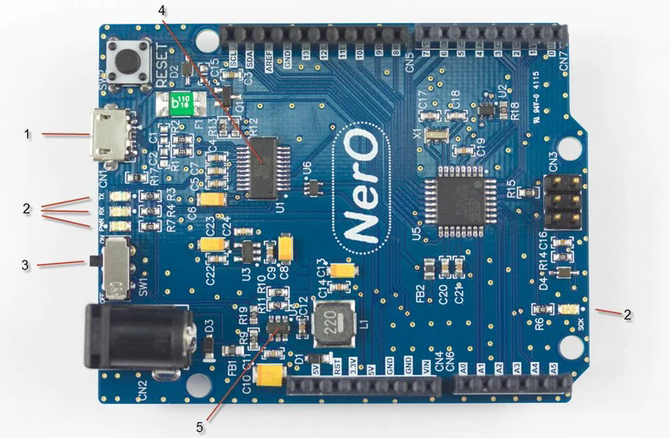 Compared to SparkFun board, uses much more reliable and common nowadays Micro USB connector. It is also cheaper to make (about $7 per board), and so it makes a nice project for practicing your SMD soldering skills :-).